Need a quick snack that's easy to pull together? 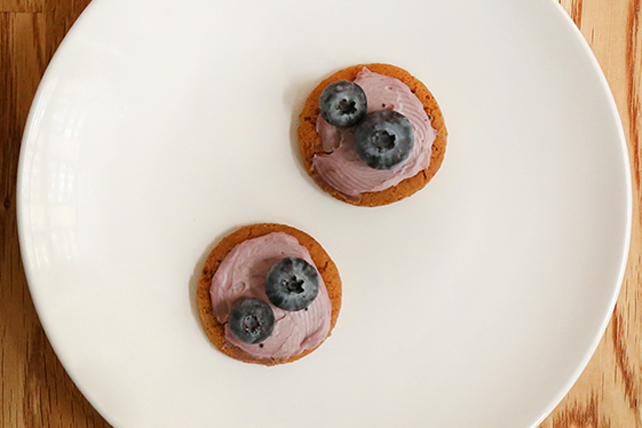 Our Ginger-Berry Snaps are easy and delicious. Spread gingersnaps with cream cheese product.